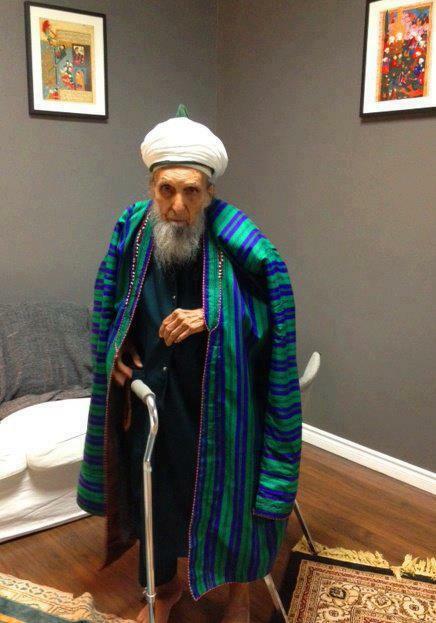 Colonel Amiruddin Sahib R.A the Amir of Canada, passed away at the age of 99 in Toronto (Innaa Lillahi Wa Innaa Ilayhi Rajioon). He converted over 5500 people to Islam and said he stopped counting to maintain his sincerity. He was a man of complete sincerity, a shining light in these dark times. For over 55 years of his life he traveled more than 72 countries, spending whatever he earned in his life in the path of Allah .He practice was to go in the path of Allah for about 8 months in a year and spends 4 months with his family. Colonel Amiruddin Sahab RA born to a Scottish lady, Ella Allen later to become Halima Farid ud-Din, who converted to Islam when she was 16 years old after dreaming of the Kaaba. she married Nawab Farid ud-Din Khan a descendent of the prophet SAW two years later while he was in Scotland. 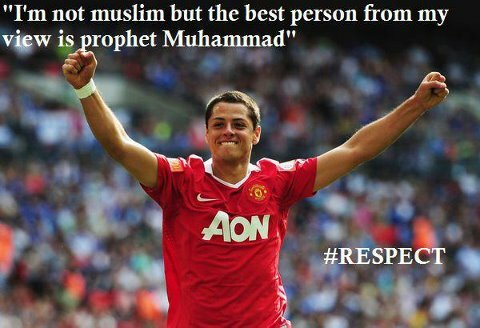 Manchester United striker Javier Hernandez Balcazar has expressed admiration of Prophet Muhammad (peace and blessing be upon him).“I’m not a Muslim, but the best person from my view is Prophet Muhammad,” Balcazar, who goes by the nickname Chicharito, wrote on his Twitter account. Prophet Muhammad has been the center of attacks by far-right groups in the United States and Europe.In September, protests swept the Muslim world following a US-made film defaming Prophet Muhammad. Q) Could the Honourable scholars, members of the ECFR give us their Fatwa on whether it is permissible for a Muslim to settle and reside permanently in non-Muslim countries. We would be grateful if the answer was supported by evidence from the Holy Quran, the Prophetic heritage (Sunna) and the statements of scholars and individuals of knowledge. In Madinah during the reign of Sayyidinah Umar (R.A). Born in 21 AH, his father was a freed slave of Zaid ibn Thãbit (R.A), a famous companion of Nabi (Sallallahu Alaihi Wasallam). Hasan Basri (R) was himself brought up in the house of Ummul Mu’meneen Ummi-Salmah (R.A). 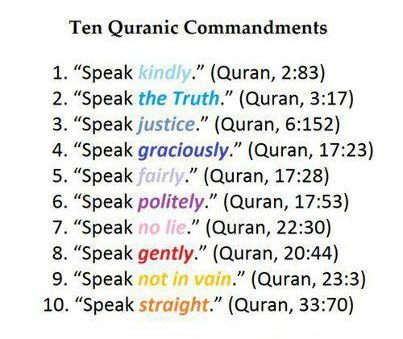 How to do dawah Indirectly? ‘Whoever acts without knowledge, then that which he corrupts and ruins is greater than that which he sets aright. The one who does deeds without ‘ilm is like a traveller without a path, so seek knowledge with such a seeking that does not harm ‘ibaadah (worship) and seek (to perform) ‘ibaadah such that it does not harm ‘ilm. 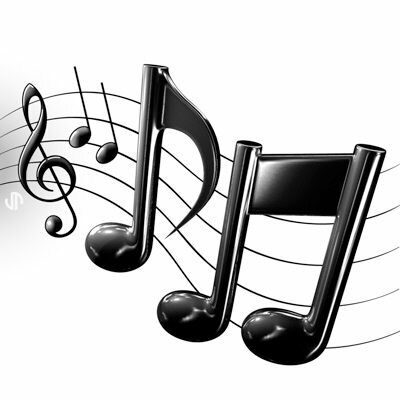 The link between ‘ilm and ‘ibaadah is one that we must all pay close attention to. If our knowledge is not adding to the quality and quantity of our ‘ibaadah, then it should be a cause for concern because the first benefit we receive from ‘ilm is evident in our ‘ibadah. By Maulana Achmat Salle,Cape Town. Presently, a residing Imaam in Mitchigan, USA. 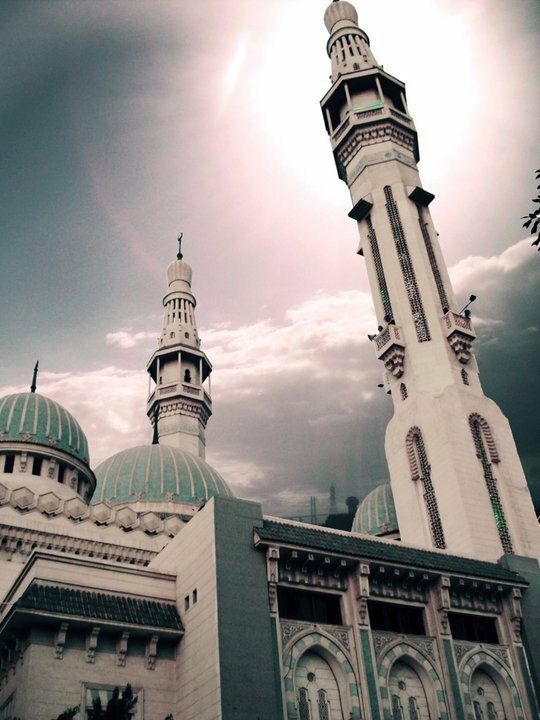 There is a mosque whose foundation was laid from the first day on piety. 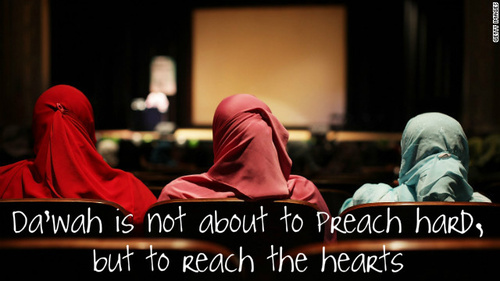 It is more worthy that you stand forth therein for prayer. 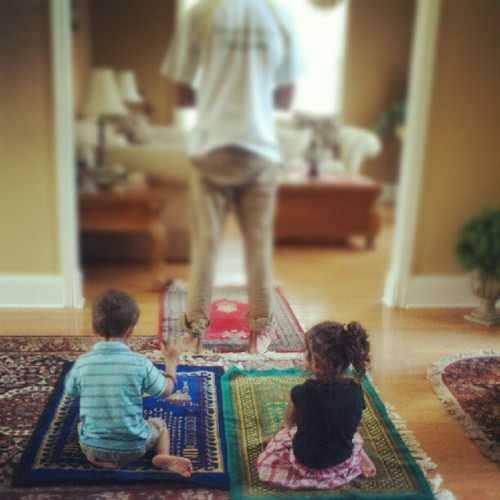 In it are men who love to be purified and Allah loves those who keep themselves pure (al ayah). In order to build a mosque on taqwa (GOD consciousness) the builders must also be GOD-fearing. In another verse ALLAH (Subhanahu Wa Ta’ala) mentions how Nabi Ebrahim and Ismail” (alayhis salaam) lay the foundation of HIS House in Makkah. One can hear them making thikr and duah. ‘0 Allah, accept from us, YOU are All Hearing, All-Knowing. Some say a building is a building, but a building can be either an architectural masterpiece like the Taj Mahal or a monstrosity. When we plan our house there is a reason for every object, every plug, window or door we put in. 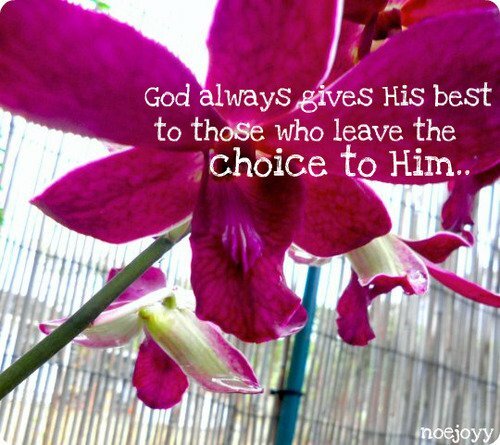 Every adjustment we make we have a reason for it. Similarly, every part, object or style of a masjid carries its own symbolism. Very often we neglect the principles of traditional mosque architecture. These principles are high-lighted in Lings book on “Symbol and Archetype”. Is it true, as some people say, that tawassul or “seeking means” through the Prophet and the awliya’ such as seeking their intercession is not necessary nor a priority in Islam, because Allah said that He is near and answers whoever calls Him directly? 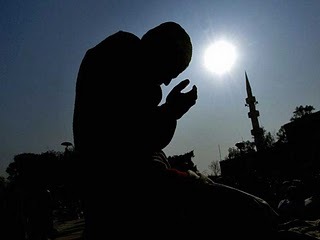 What about the statement in al-Wala’ wal-Bara’ according to the `Aqeedah of the Salaf whereby among the “ten actions that negate Islam” is “relying on an intermediary between oneself and Allah when seeking intercession”? What about those who compare tawassul and asking intercession to the Christian worship of Jesus and the saints, those who reject tabarruk bi al-athar — getting blessings from the Prophet’s relics — as being outside Islam, and those who put limitations on invoking salawat — blessings and peace — on the Prophet? And what about Albani’s claims that tawassul is not through the person of the Prophet even after his time, but through his du`a and only in his lifetime? 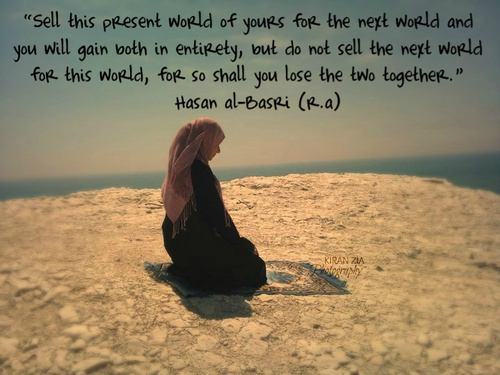 Tags: how to be successful person in both world's life?, Imam hasan al basri, quotes, what we are? what's this life?